Vox Cantoris: Francis calls on predator clergy to turn themselves in to "human justice" but why should we believe that this will do anything? Francis calls on predator clergy to turn themselves in to "human justice" but why should we believe that this will do anything? In the annual Christmas address and greetings to Cardinal and other Vatican officials, Pope Francis has called upon priests and clergy who have abused children to turn themselves over to civil authorities and to prepare for their own divine judgement. He continued by expressing his "heartfelt thanks" to journalists, and presumable bloggers, who "sought to unmask these predators and give voice to the victims." Francis chose to quote from St. Matthew, "Whoever causes one of these little ones who believe in me to sin, it would be better for him to have a great millstone hung around his neck and to be drowned in the depths of the sea." 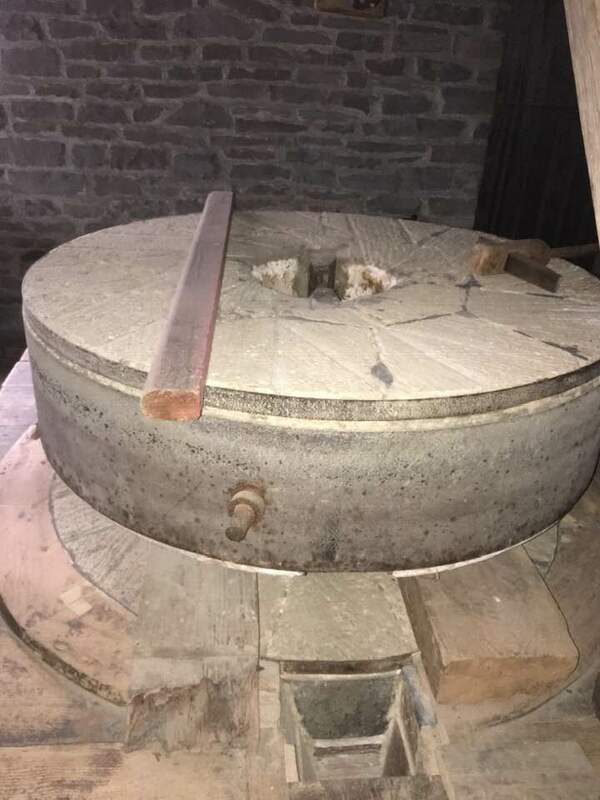 The picture below was taken by this writer recently at a historical mill just north of Toronto. It is a fitting reminder for these damnable perverts. 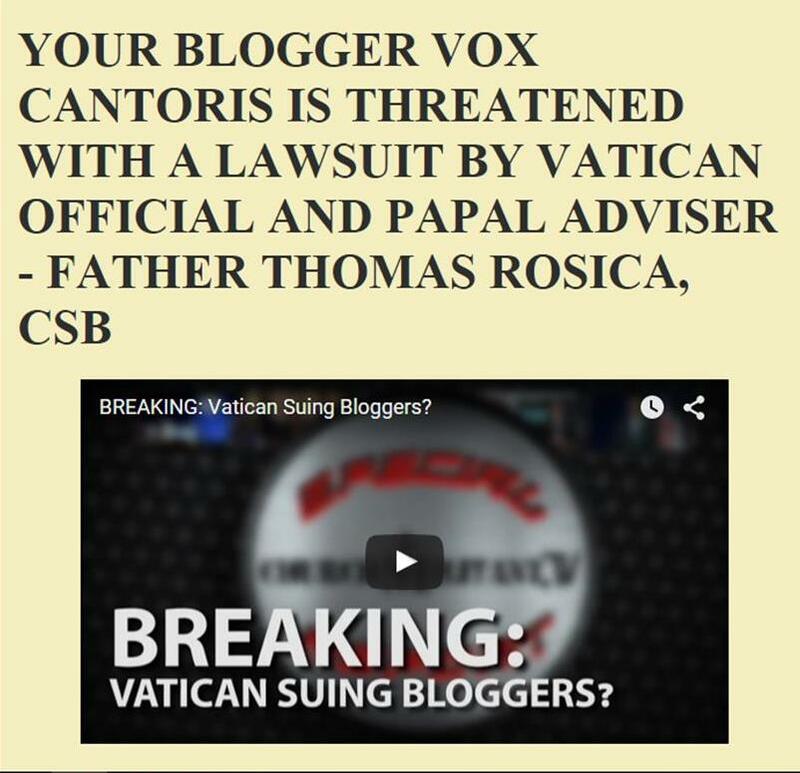 Yet, it is Catholic bloggers such as this writer, Michael Voris, Michael Matt, Michael Hichborn, Louie Verrecchio and writers and researchers and lawyers such as Elizabeth Yore and Randy Engel who have been testifying and proclaiming from the ramparts for years, and all of us have been ignored or relegated as "divisive" or "hysterical" or "uncharitable" or having "messiah complexes." Now, even after he mocked the victims in Chile and then affirmed one in his homosexuality expects the Catholic faithful to believe that he is serious. Surely, we can support him when he calls upon these perverts, these malefactors and wretched predators to turn themselves over to civil authorities. Surely, we can support him when he calls upon them to prepare for "divine judgement." But what he has said is not enough, it does not go near far enough and it does not deal with the source of the problem. Pope Francis specifically refers to those priests who abused minors, a horrendous crime against God and man, against the spiritual and physical. Yet, the abuse of minors is only on the radar because it is, of course, "illegal." But while every one of these predators must be punished, must be tried in courts and defrocked from the priesthood, Francis is leaving something out. While some victims were girls and women, the overwhelming majority of victims were young boys and teenagers. This tells us that it is a problem of sodomites in the priesthood. But the abuse of children is only part of the problem. The ongoing sexually perverse corruption of homosexuality in the priesthood and episcopacy is the source of the problem. It is fair to say that a sodomitical act between two consenting priests or a priest and layman or seminarian is not under civil law, "illegal." But it is under God's law. It is under all the moral law. Where is the action on the part of Pope Francis to remove from the clerical state any priest, bishop or cardinal who has engaged in sodomitical acts with anyone? Where is the commitment to rid the clergy of all men who or so inclined and the absolute refusal to ever ordain one? Do not be fooled. This is deflection and spin. It is nowhere near enough. TURN THEMSELVES IN!!! On what planet is Francis living? Just more avoidance, big time. You know how pointless it would be to ask Mafia bosses to do something about the Mafia problem. Well, just as pointless it is to ask homosexual bishops to really address the infestation of homosexuals in the priesthood. Perhaps Francis, at the very least a homosexualist, could lead by example and abdicate. What do you say Georgey Boy? Hardeeharhar! Turn yourself and Cocco & Co. in to the authorities first, you sodomite enabler! Good PR too little too late as 45 State's Attorney Generals are busy preparing search and seizure warrants. Stories like this keep dripping out. Warning the contents are very disturbing. Page from the Bergoglian Playbook--when no other options remain (and this really, REALLY means none), then tell the truth, but also pretend that you've been telling it all along. Who is he kidding!? These perps would rather flee to a foreign country than turn themselves in! He knows very well the US feds are about to launch huge investigations, according to Michael Voris. All rats jump off sinking ships. But swim, Ratty, swim, but it is not going to stop them from getting to you. I can only reiterate, ACTIONS SPEAK LOUDER THAN WORDS. The Hireling has the power to compel McCarrick to be subject to canonical trial BEFORE delivering evidence from that trial to the state prosecuting authorities. The Hireling continues to shield McCarrick. The damage done to marriages is just as significant and in some cases, far worse, than some of the cases of clerical sexual abuse. 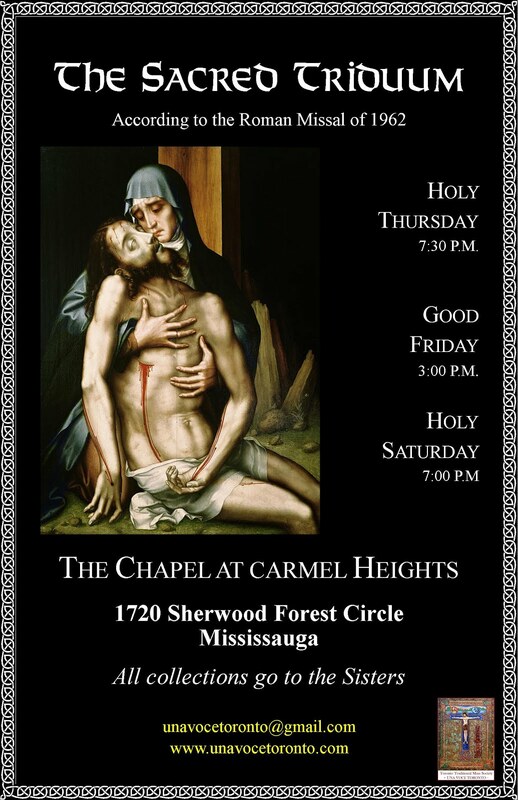 As a father and husband whose life was destroyed by the Catholic Church Tribunal System and those who encouraged its destruction but who have never been held to account, nor has the hierarchy been held to account for its longstanding inhumane practices and Canon Laws, I am deeply disturbed that the only emphasis for any kind of accounting that I hear of is about clerical sexual abuse. Until all abuse is addressed, comprehensively, terrible injustice is being done. It is time our marriages are addressed. Francis should be the first one to lead by example. Or is he waiting for the press to uncover more of his own criminal negligence? Now that PF has settled the matter on capital punishment and fixed the Lord's Prayer it is good to see he has cleared up the clerical abuse issue by suggesting the culprits turn themselves in to authorities. Such a man of action, responsibility and mercy!! I am sure our Lord has noted it all. Bergoglio is at another empty word game. Bergoglio is a scumbag: yesterday, again, after all this time, he compared himself to Jesus and the wonderful Vigano to Judas. He did it in his usual indirect way, however. Bergoglio is a blasphemous, apostatic man and a threatening one also. It is easy to see his lies: where is the motu proprio (executive order) changing canon law, ordering all bishops to go to police with all information? Bergoglio: a liar and a thug. It will permit him to puff up his chest even more than it is usually. 'Turn themselves in'?.....what could POSSIBLY go wrong?